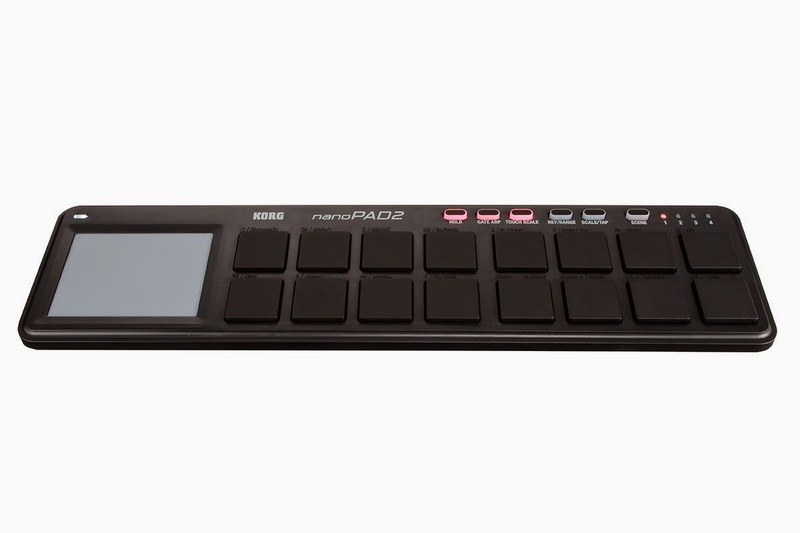 The Korg nanoPad 2 USB MIDI controller takes the Korg nano-series to the next level. Sporting a new and improved design, the 16 percussion pads are more responsive and expressive than ever before. Four user-programmable Scenes give you access to 64 pad assignments for a ton of control in a small package. New to the nanoPad series is the Touch Scale function, which gives you the power to play notes and scales from the X-Y pad! You can also assign chords to any of the pads for ultimate control over any software instrument, not just drums! And for recording and live performance alike, the new Gate-arp function lets you play tempo-sync'd phrases and rhythms just by holding a pad or touching the X-Y pad. 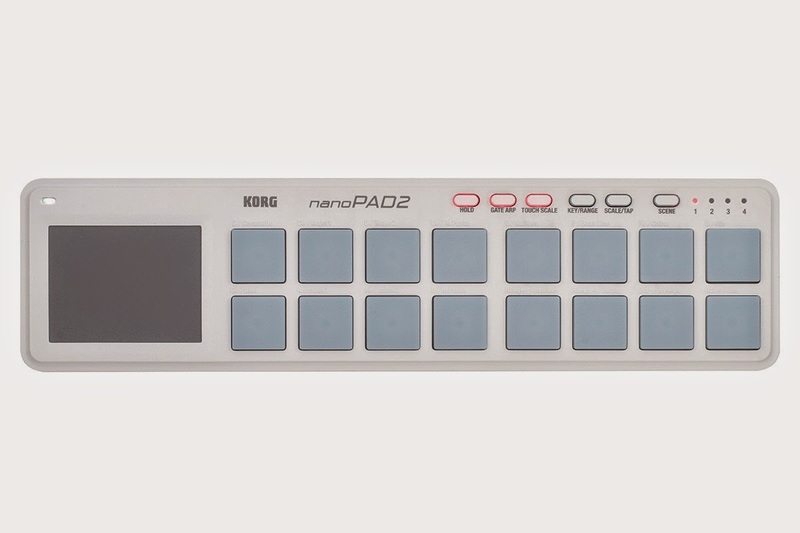 All of these features would be impressive on a controller of any size - the added portability and durability of the Korg nanoPad 2 makes it the ideal controller for today's mobile musician. 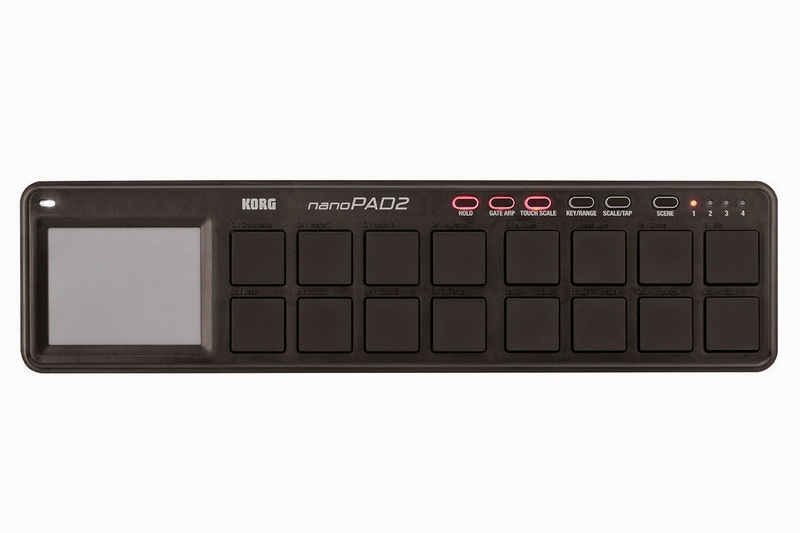 The Korg nanoPad 2 Is Ready for your Creativity!